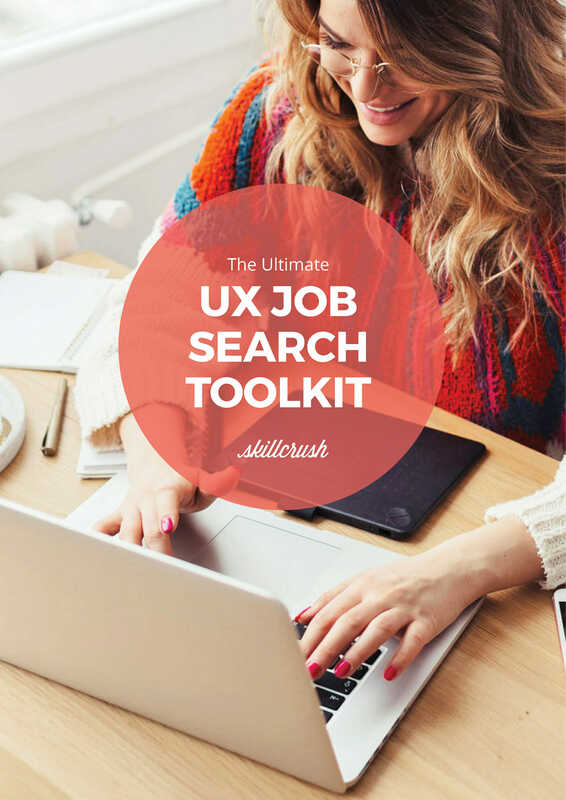 And one last thing: make sure to download our free UX Job Search Toolkit from the top or bottom of this page and take some of the most salient facts about landing a UX job with you. 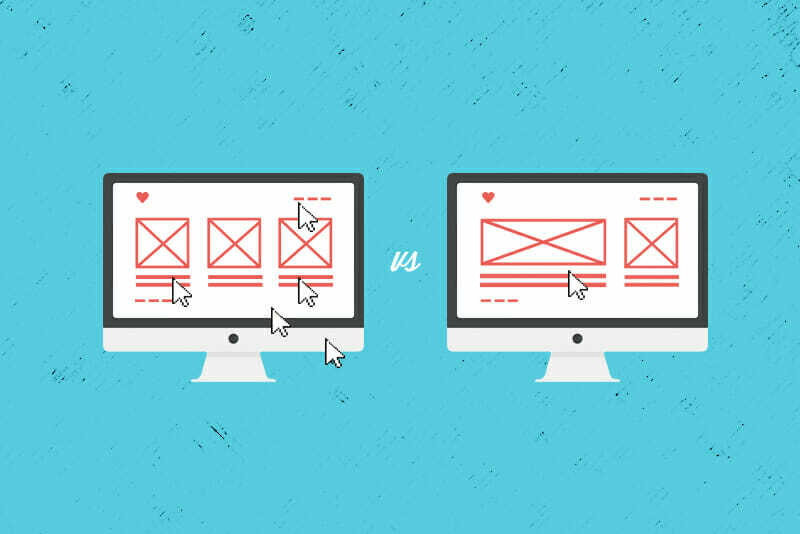 We take an even deeper dive into UX basics and what UX UI designers do on the job in this Tech 101 article, plus we cover UX skills and UX salaries (discussed below, as well). 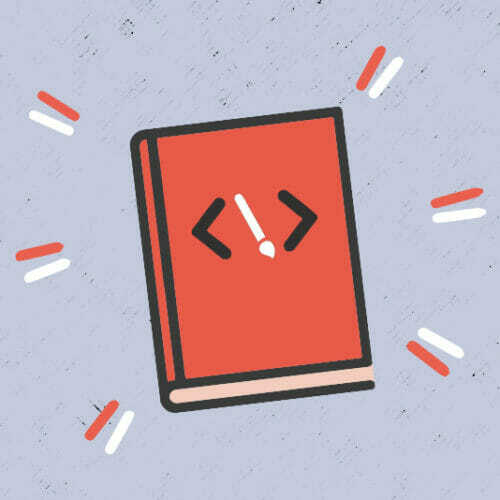 Get a first hand account of what it’s like to work as a UX designer. 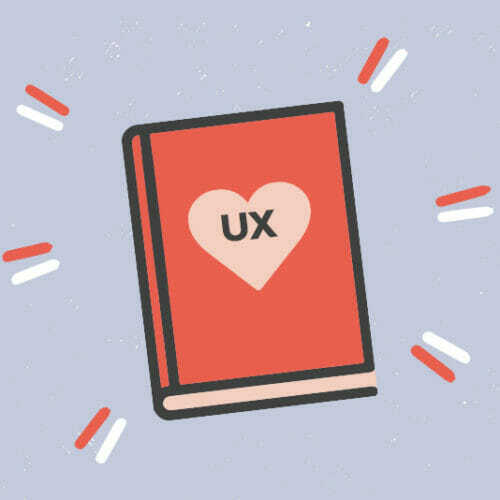 Looking for some UX inspo to jumpstart your own portfolio? Check out this round up of over 25 great sources. 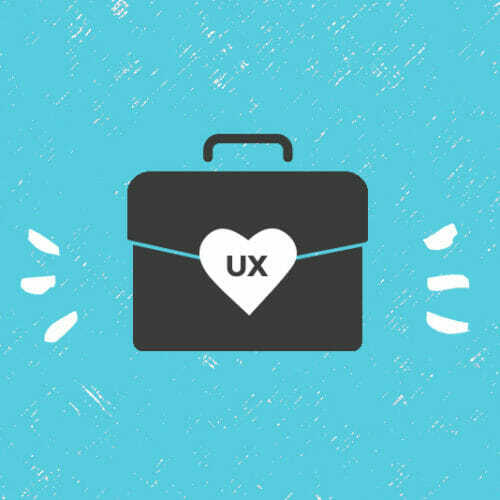 And while you’re at it, download our free UX Job Search Toolkit from the form below and keep it as a reference for some of the most key steps toward landing a job in UX.